Chem-Dry Action in Sydney services discerning customers. Chem-Dry Action in Sydney services includes carpet cleaning, sofa cleaning, rug cleaning as well as tile cleaning services. We only employ the best upholstery/sofa/rug/tile cleaning technicians. This is to maintain our standing as a quality service provider. Our technicians are all employees and have been with us for many years. This kind of cleaning experience is a sense of great comfort to our customers. Professional and yet a familiar service. 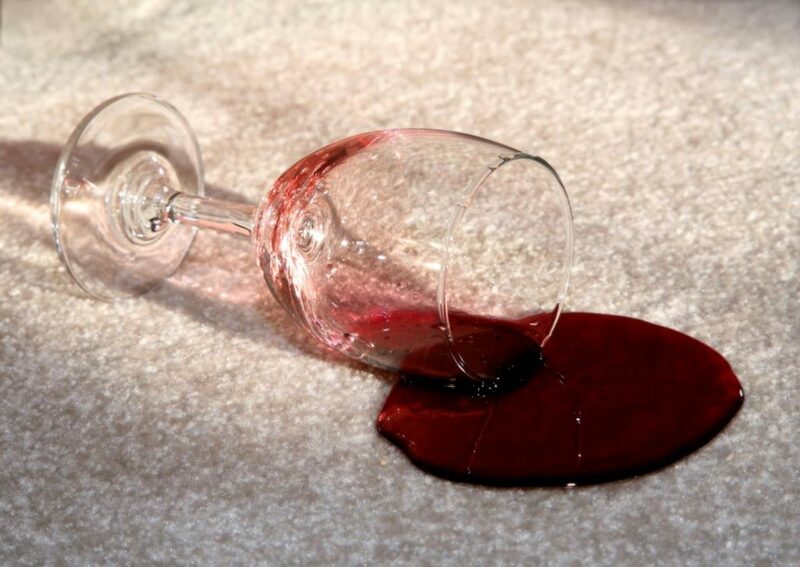 Chem-Dry Action offers a premium cleaning service backed by the technology and research of the largest carpet cleaning Franchise in the world and best rug cleaning Sydney service. 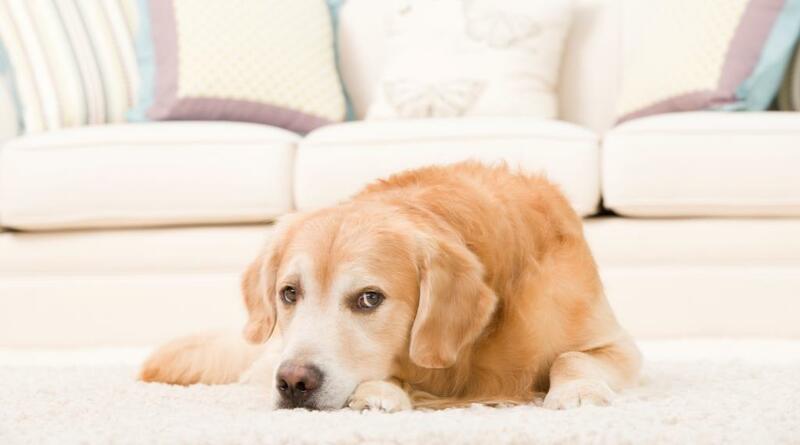 We offer a water based low moisture cleaning system leaving carpets dry within two hours. Our company is geared towards providing a premium service. We have well trained and experienced technicians. The world class cleaning chemicals give customers the very best carpet, rug, upholstery and tile cleaning results possible. Chem-Dry Action is comprehensively insured and our work is fully guaranteed. Most of our customers are repeat and referral business. This serves to highlight our commitment to being a quality service provider. We form part of the worldwide network who provides Franchisees for every part of the country. Why not give our office a call?